Take that special someone somewhere tropical without even having to leave the state as El Meson host the Valentine’s Day Weekend. Treat your special someone to an unforgettable evening of dinner, drinks and time spent together! We're accepting reservations now for Valentine's Day Weekend with a very special menu! Seating will be limited so make your reservation today at (937) 859-8229! 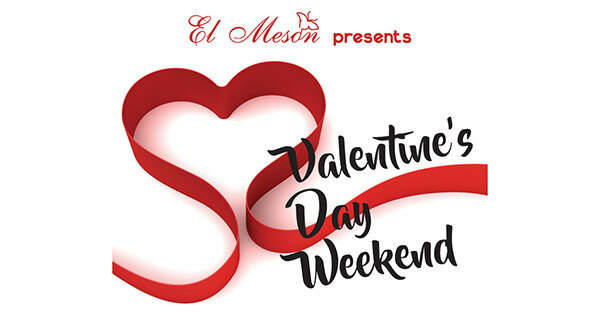 Find more events like "Valentines Weekend at El Meson"
Spanish - Fusion - Caribbean El Meson Restaurant is a full service establishment of dinners, tapas (Spanish small bites), desserts, a full wine list and bar.